Home / FAQ / How does a health insurance broker get paid? 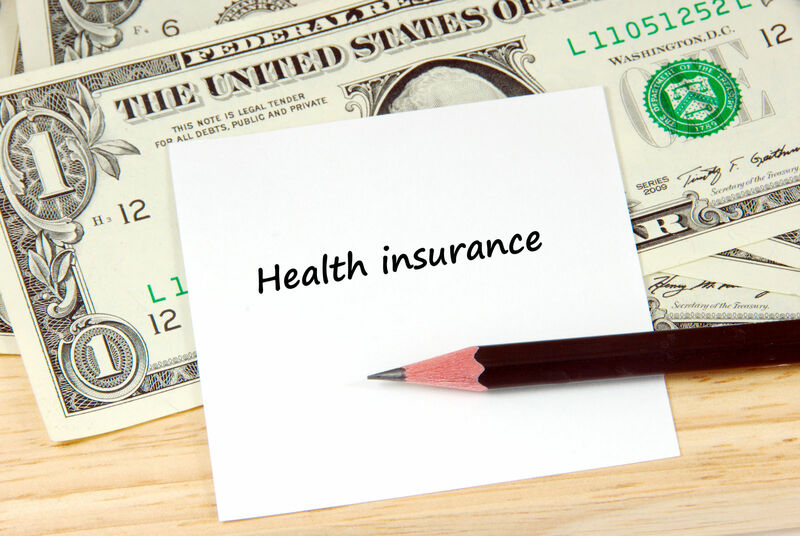 How does a health insurance broker get paid? Health insurance brokers play a valuable role in the health insurance industry. 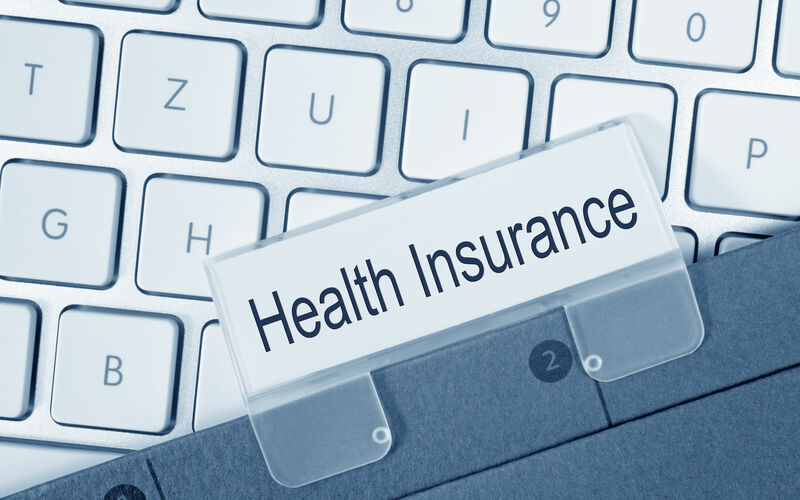 Health insurance brokers provide information and develop options for consumers to purchase qualified health plans. Brokers provide services to individuals families, groups, employers, and businesses. Brokers are insurance professional. They can be employees of a larger brokerage company, and they can be independent businesses that operate under contracts with insurance providers to sell their products. Individual and families with guaranteed acceptance. 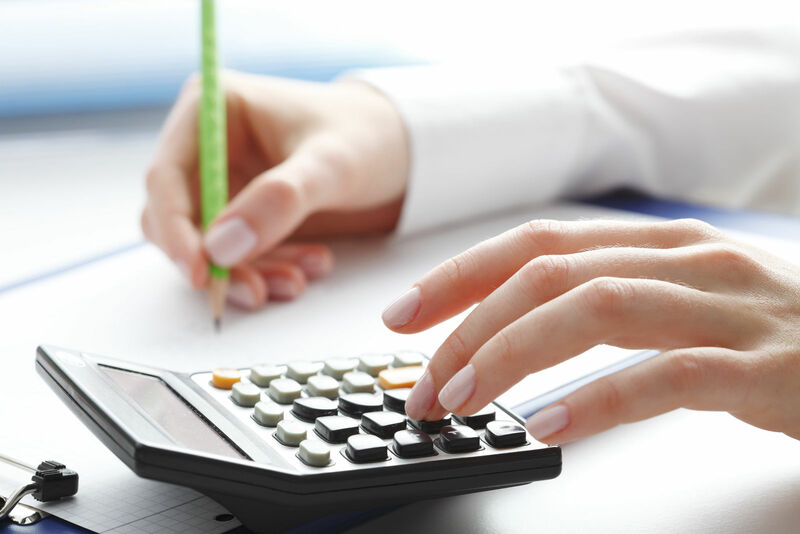 Self-employed persons that can deduct nearly all of their costs. Small businesses that voluntarily cover employees. Medium and large employers subject to the employer mandate. They seek efficiency and savings. Get your own free health insurance quotes by entering your zip code in the box above! A persistent thing about health insurance is that the consumers clearly pay for everything; broker commissions are no exception. Insurance providers compute the agreed commissions into the prices submitted to the Marketplace and the exchanges. When consumers sign up for coverage and pay premiums, they also pay the broker fees connected to their plan. Brokers have been an important information resource for Obamacare enrollment since 2010. In the first and early years of Obamacare, brokers provided critically needed information and knowledge about insurance and the best options for individuals, families, and businesses. They were a resource for government employees such as navigators and local technical assistance personnel. The early years of Obamacare brought a large number of inexperienced buyers into the individual and family insurance market. These newcomers included residents with no prior insurance history and those denied because of pre-existing conditions. Brokers provided knowledge and familiarity with current market conditions. Brokers played a key role in promoting participation in the individual and family markets both inside and outside of the federal Marketplace and state exchanges. The interference with and Congressional neglect of Obamacare has created difficulties for consumers that attempt to comply with the law. More importantly, the current healthcare marketplace is confusing to many consumers. Brokers provide much-needed advice and counsel about the shape of the market and the best available options for individuals, families, and businesses. Whether individual brokers or brokerage firms, brokers get paid through commissions from the sales they generate. Persons that work as employees of a brokerage firm may get salaried compensation but at the base of their income are commissioned from sales of health insurance. Consumers that use health insurance brokers do not encumber additional costs. The broker compensation comes from commissions on the first year premiums and each year thereafter. Insurance companies are creatures of state authority. Insurance companies and brokers must have licenses to sell insurance in the states in which they work. Brokers must meet the state qualifications for education, testing, and certification. Brokers that sell Medicare health and Prescription Drug policies must meet the separate standards from the Centers for Medicare and Medicaid. Medicare authorizes sales of its private insurance plans through brokers and agents. Medicare requires initial training, continuing education, and an annual review of broker knowledge. 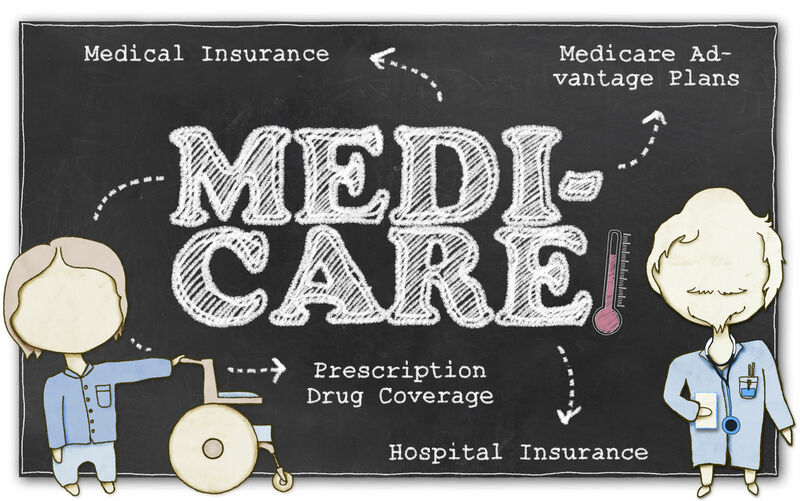 Medicare brokers must accept and follow Medicare guidelines for marketing Medicare Advantage and prescription drug plans. Broker sales of Medicare coverage was a substantial source of income for health insurance brokers. In recent years, the growth of the individual and family market for health insurance rose then slowed; Obamacare increased the number of persons getting health coverage. 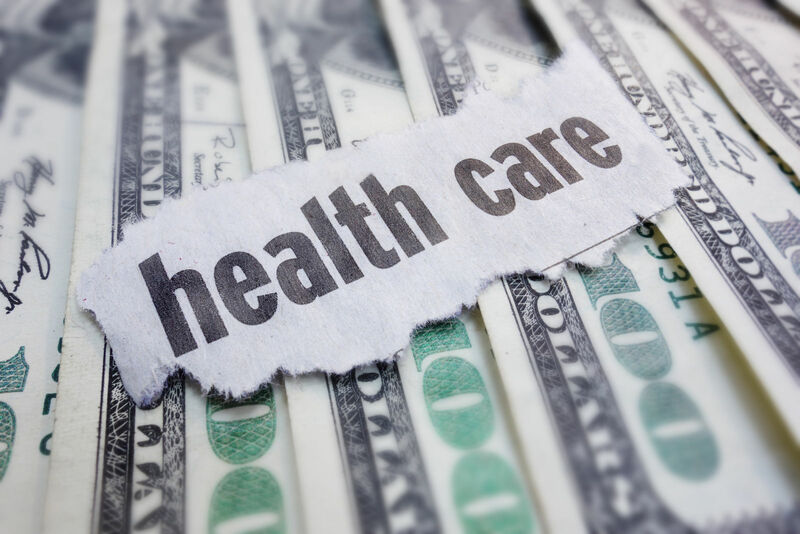 Medicare enrollment increased steadily over that period and brokers played important roles in advising older Americans about the advantages of Medicare Advantage. Many references combine agent and broker into a single meaning. The traditional difference is important. Agents represent one or few insurance providers whereas brokers can represent every insurance provider that sells through insurance brokers. 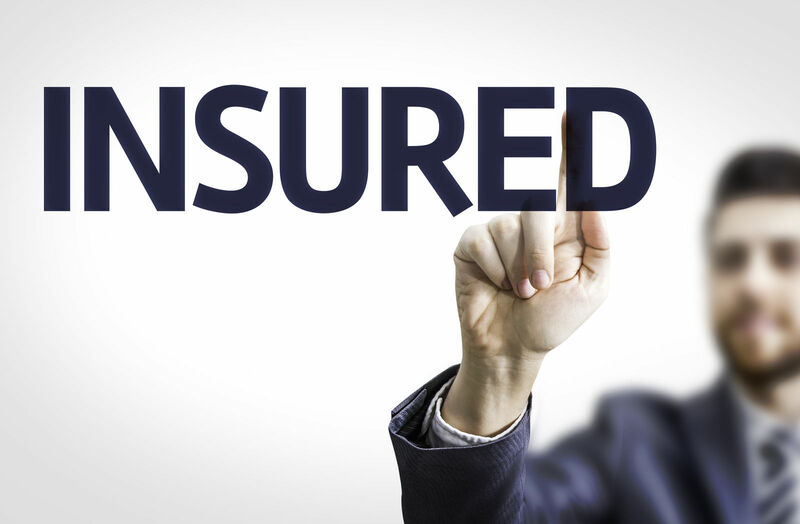 Agents may be able to offer more of the products of a single insurance provider. Companies sometimes reserve part of their portfolio for their agents. Brokers offer a wide range of providers. The broad range of choices available through brokers has two impacts: First, the broker’s wide range of insurers increases consumer choice; second, broker assistance contributes to better shopping decisions. Consumers can use comparison shopping methods in connection with broker assistance to select among several providers. There may be variations on the representation and limitations of agents and brokers. Fairness would suggest that agents or brokers would advise the potential client of any limits on their ability to offer products. Consumers that work with agents or brokers must inquire about any relevant product loyalties and limitations. Brokers that work through the Marketplace or exchange can offer policies with financial assistance and subsidies. The Obamacare Marketplace encourages broker participation to promote insurance coverage among small businesses. Firms with fewer than fifty employees do not have to offer health insurance coverage. The Affordable Care Act offers incentives and tax credits for firms with 25 or fewer employees. Consumers that search outside of the Obamacare Marketplace and state exchanges use brokers to find the best values in qualified health plans. The need for counsel and assistance may be greater for outside shoppers. Outside of the Marketplace, shoppers do not have the benefit of paid Marketplace personnel to assist their search and advise on available options. Health insurance brokers get paid through sales commissions from the insurance providers. Brokers get a larger share of the first year and smaller percentages for following years in which the minimum essential coverage continues or changes only slightly. 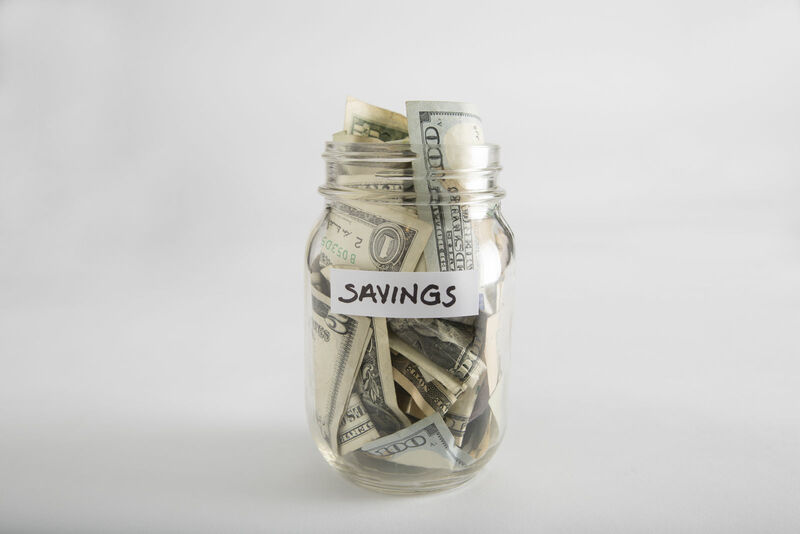 The commissions range from 5 to 20 percent of the first year commission and about one-half that amount for subsequent years of like type coverage. Commissions may be lower when consumers make changes to different types of insurance in later years. In 2017, the usage of brokers to get coverage inside and outside of the federal Marketplace grew significantly over previous years. As Republican and conservative efforts to undermine Obamacare take deeper effect, consumers find it harder to get coverage solutions that work for them. High percentages of California and New York consumers used brokers to get coverage for 2017. The federal marketplace offers connections to local resources including brokers. Many states support the role of insurance brokers; as a group, the brokers market knowledge and expertise promote participation in health insurance. The state exchanges understand the benefits for consumers when brokers provide timely assistance in the selection process. For example, California enforces a rule requiring payment of commissions on policies brokers sell through the state’s exchange. A large number of California residents use brokers to find qualified coverage. Brokers only get paid if they sell a policy, and the pay continues only if the consumer renews the policy after one year. 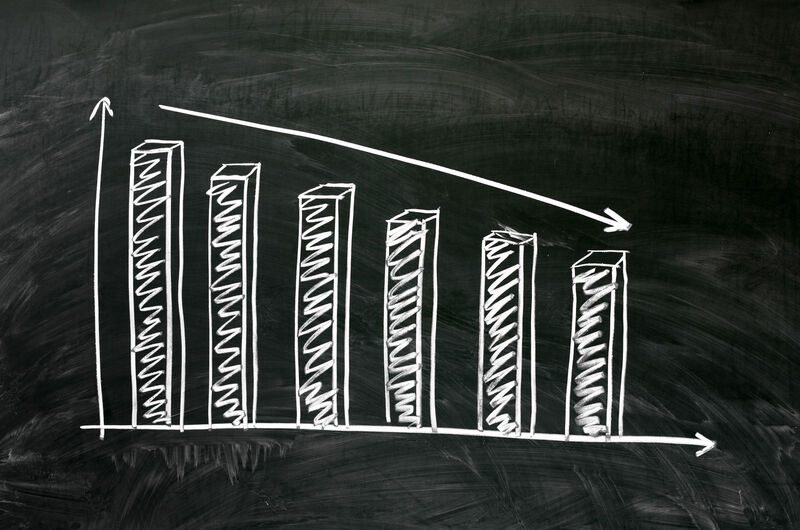 For the calendar year 2017, many insurers have ceased offering commissions to brokers. Some other large insurers have reduced broker commissions to a small flat fee per client. These changes come amidst the uncertainty surrounding the existing markets for insurers and brokers. No one knows whether the policies sold this year will be renewable and whether the renewals will produce further commissions. Comparison shopping complements expert assistance as when selecting among plans researched and presented by insurance brokers. Enter your zip code below to get free quotes that you can use to compare with a broker or local health insurance agents. It’s free to get quotes, but it pays to shop around.